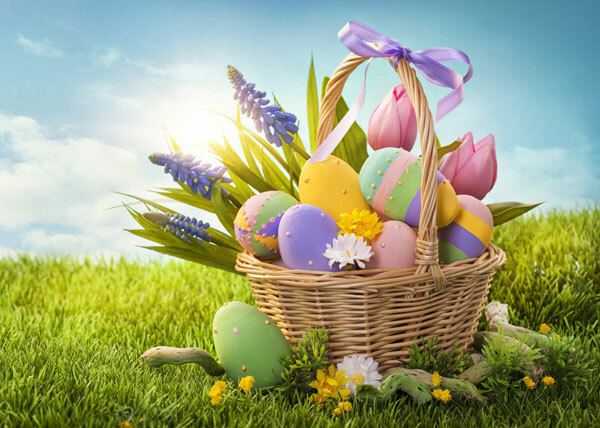 While in the United Kingdom and some European countries the main Easter tradition is represented by chocolate eggs, across the world this occasion is celebrated in many different ways. Even though the event is religious, the Christian celebration marks the beginning of spring in Western countries, or rather the transition from cold to warm seasons. This infographic shows the different, strange Easter traditions around the world. Mar 25 Is war over?